Book - Go! Muffins go! 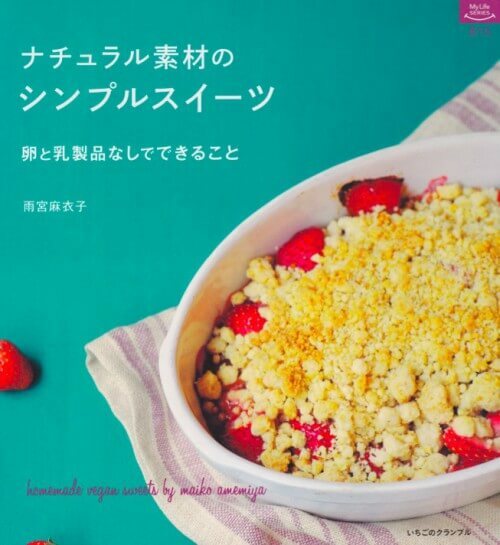 This is my first vegan recipe book in Japanese.